Great set of Hikes ! 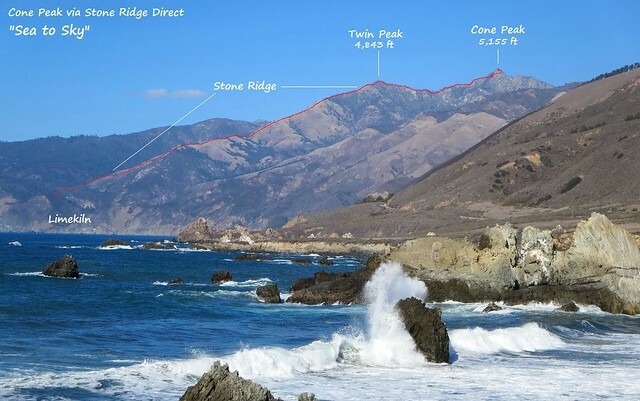 I recommend the route from Bottchers to Palo Corona Park entrance (near carmel river mouth). 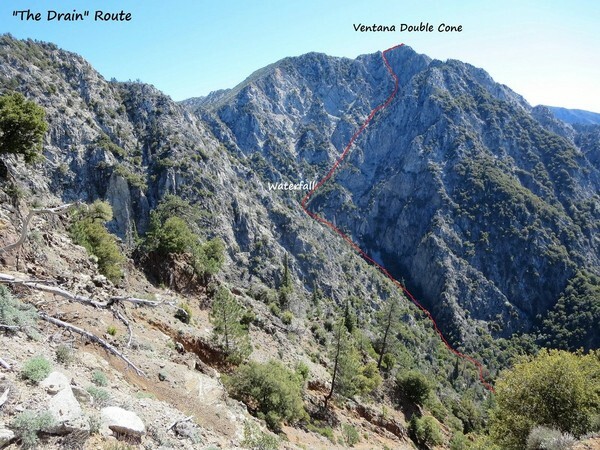 For that route ascend Mt. Carmel from Bottchers, then follow the ridgeline toward twin peak, then just keep going north along the ridge until you hit hwy 1 at Palo Corona Park entrance. The vast majority of the route is along jeep roads. With your skills a day-trip from Big Sur to VDC, over Mt. Carmel and out Palo Corona seems like a possibility. Wow, you picture looks so amazing. Would you mind letting me know which trail is the first picture and what time of year to have the purple flower bloom when you were taking? This is so AWESOME!!! Last Winter a buddy and I did Arroyo Seco to the coast in 3 day backpack. 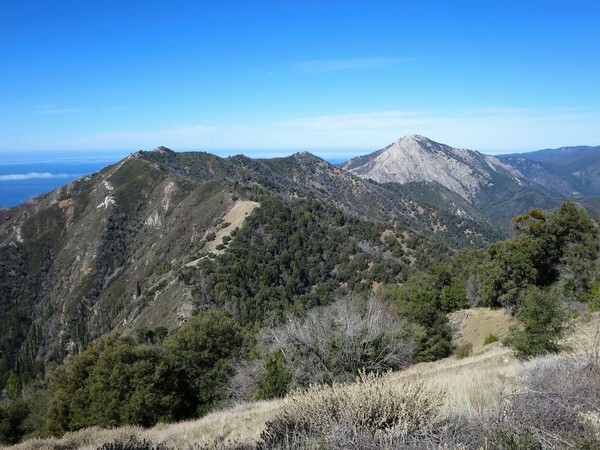 Marble Peak trail to Church Creek trail to Pine Ridge Trail to Terrace Creek to Big Sur Station. I bet you could run it in 1 day. Don’t forget the poison oak….